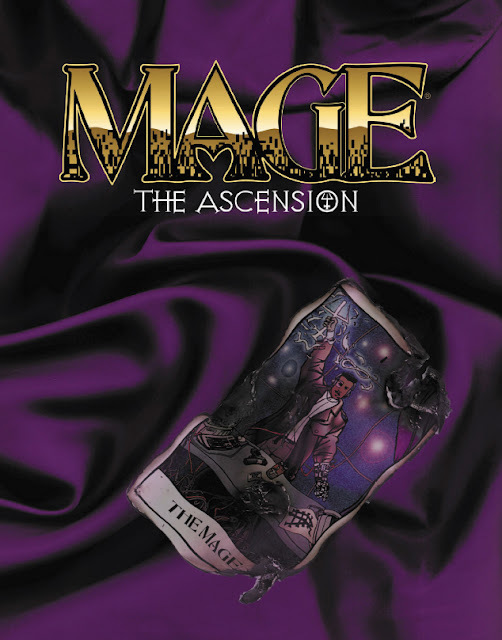 I would have to say Mage: The Ascension. I didn't play a lot of it, but what I did I really enjoyed. Have not had the chance to play it the last 10 or so years. God...another game with great potential so many folks (including myself) squandered. Remember when White Wolf used to be "cutting edge?"